Bad Smell in the Bathroom? May be your Sewer. If something starts to stink a bit off in your bathroom, it’s easy to get concerned and to be unsure how to solve the problem. The Service Pros Plumbers experts are here to help! There are three main reasons why you could have a sewer smell in your bathroom or home:Sewer Backed Up in Your Drain It is possible that sewer could be backed up in … [Read more...] about Bad Smell in the Bathroom? May be your Sewer. Water Heater – Why Your Hot Water goes Out When You Shower. There's nothing worse than getting ready for a nice hot soak only to discover you're in the midst of a cold water shower. 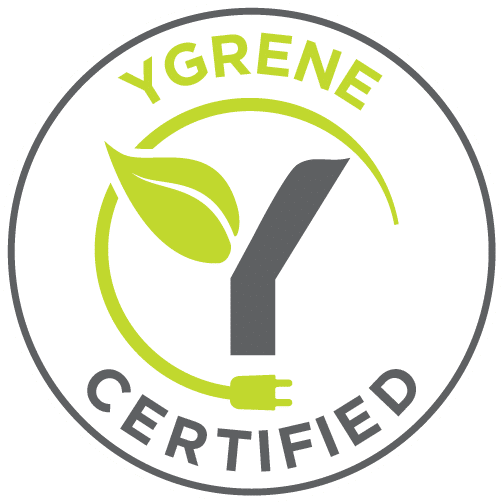 If things simply never heat up, it's probably because your water heater has been working overtime and needs time to regenerate. But if your hot water shower turns suddenly chilly, the problem may lay within the unit itself. Here … [Read more...] about Water Heater – Why Your Hot Water goes Out When You Shower. Get super fast dependable service 24 hours, 7 days a week. What Day Should We Be There? Spam Check. What is 15 + 5? Jason was on-time, courteous, and informative. Highly recommend his service. Jason did a great job both times he has had to come help us out! The first time was for a clogged kitchen sink and washing machine and the second was for a blockage in the shower/toilet lines. He's very knowledgeable and friendly. So happy! Jason did an outstanding job on fixing my dishwater drainage and fixing my garbage disposal and thus clearing my clogged sink. He explained the problem and how he was fixing it. WHY CHOOSE SERVICE PROS PLUMBERS? Call (925) 753-5600 and schedule your service. Mention this website Coupon to Redeem and its yours! 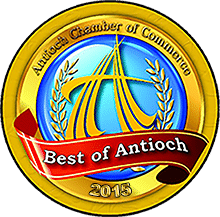 "Best of Antioch for 2014, 2015 & 2016"